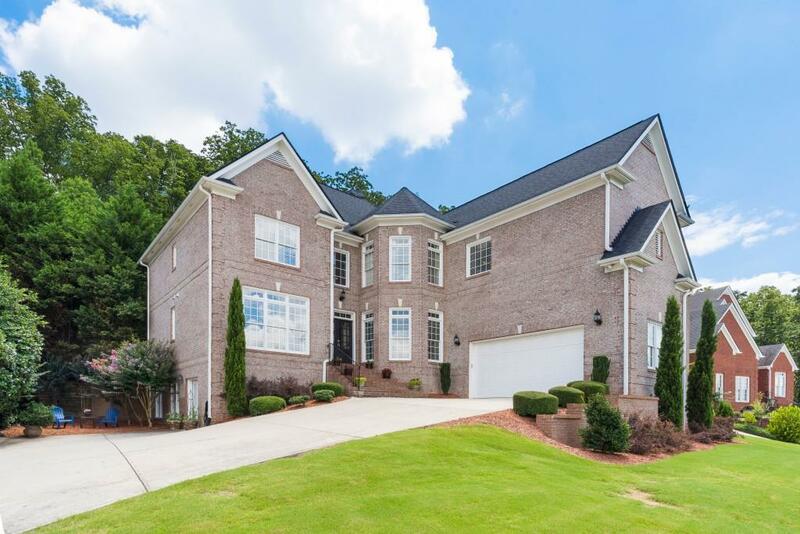 Spectacular Sunsets & Amazing Long-Range Mountain Vistas from Gorgeous 3 Sided Brick Luxury home in East Cobb. 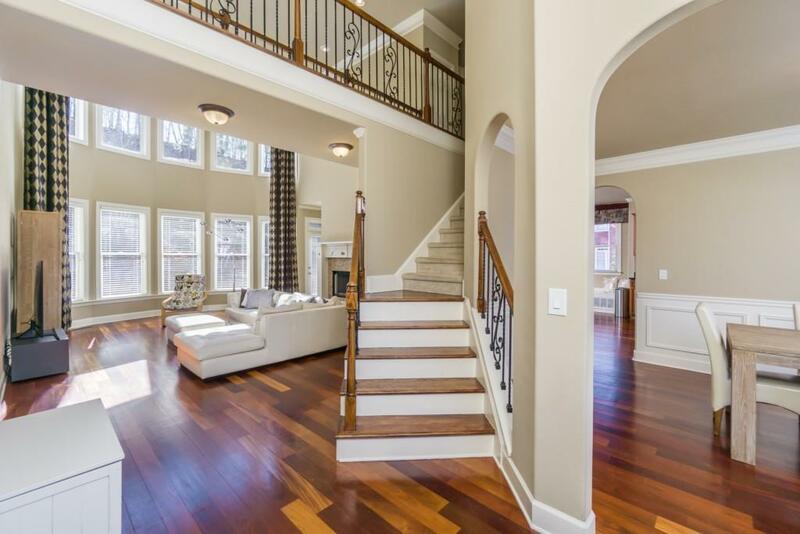 Open Floorplan w/Gleaming Brazilian Cherry Hardwood Floors, Custom Blinds & Bull Nosed Arches. Chef's Kitchen w/Granite, Island, Gas Range, Stone Backsplash, Custom Window Seat, Keeping Room w/2-Sided FP & Walk-out to Peaceful Patio. 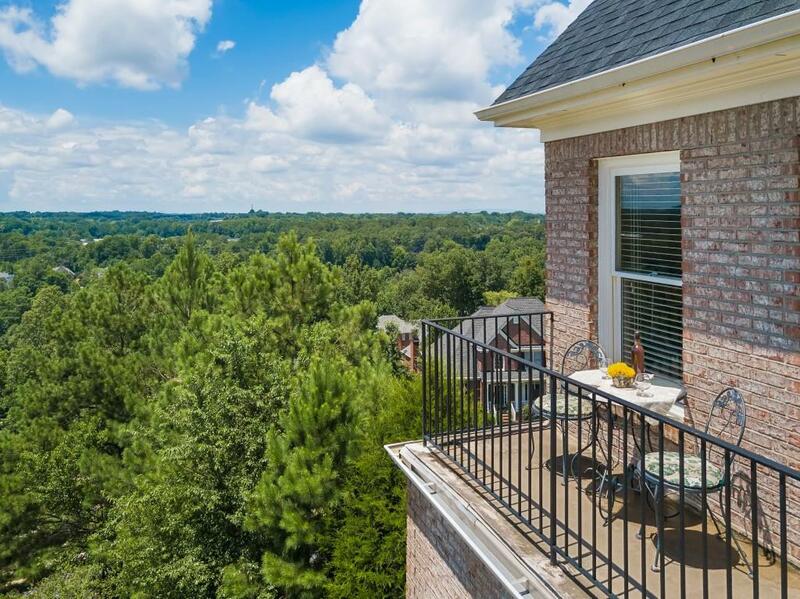 Lg Owner's Suite w/Sitting Area, Balcony w/Amazing View, Ensuite & Custom Closet. 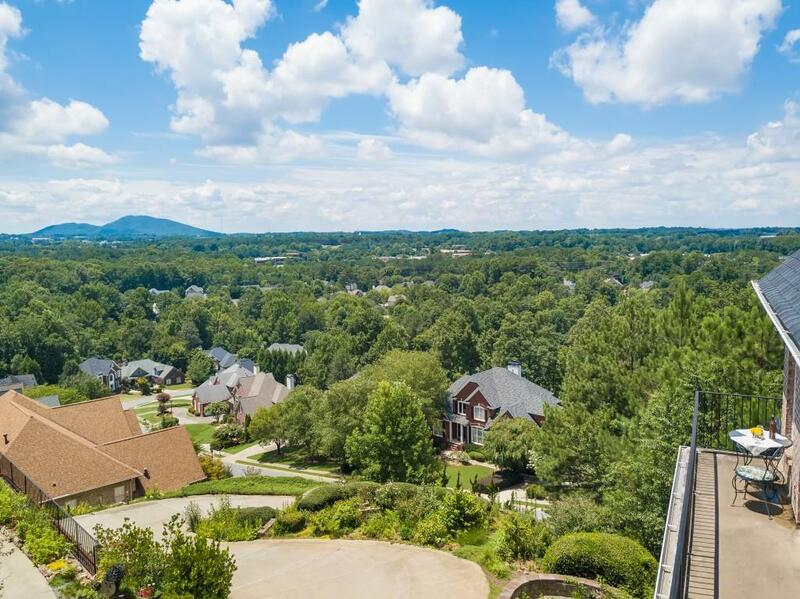 Fully Finished Terrace Level w/Pvt Entrance, Custom Designed Pub/Wet Bar, Optional Addl BD, Workout Room & Large Open Space Perfect for Lg Office.